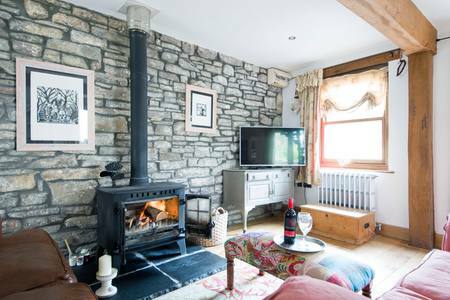 Elderflower Cottage, a beautiful waterside Welsh Cottage ideal for romantic breaks but also popular for families looking for outdoor adventure. 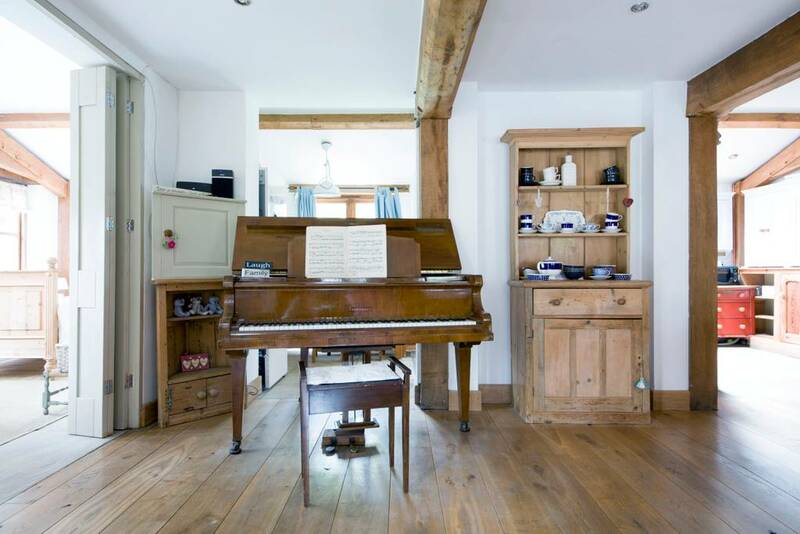 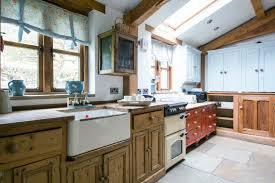 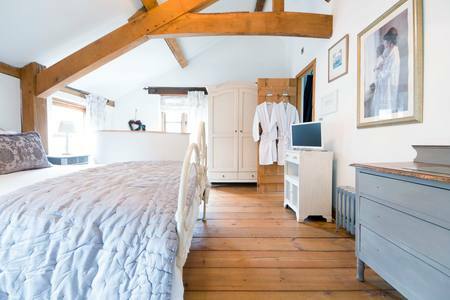 Elderflower Cottage is a traditionally built oak-framed character cottage, complete with rustic interior, exposed beams, light and tasteful interiors, set beside a waterfall on the River Crawnon in the Brecon Beacons. 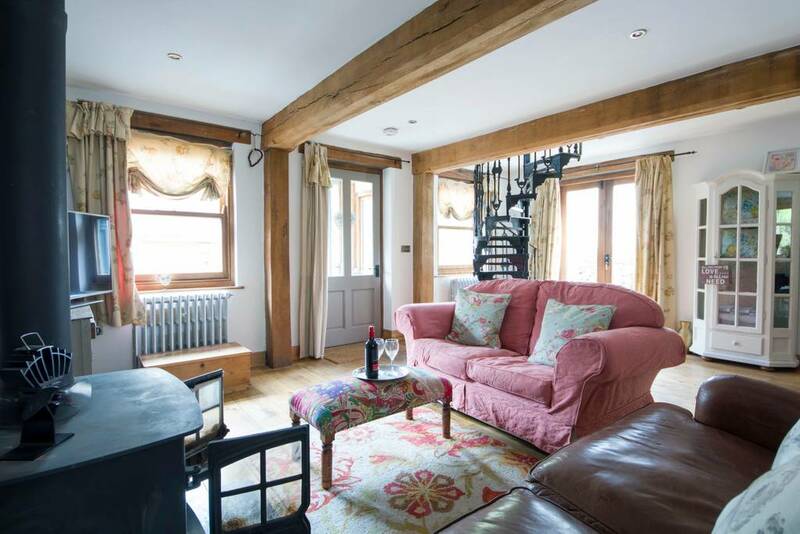 It opened in 2016 and has been very popular for romantic breaks for couples but also as a cosy base for families looking for outdoor adventure in the stunning Welsh outdoors. 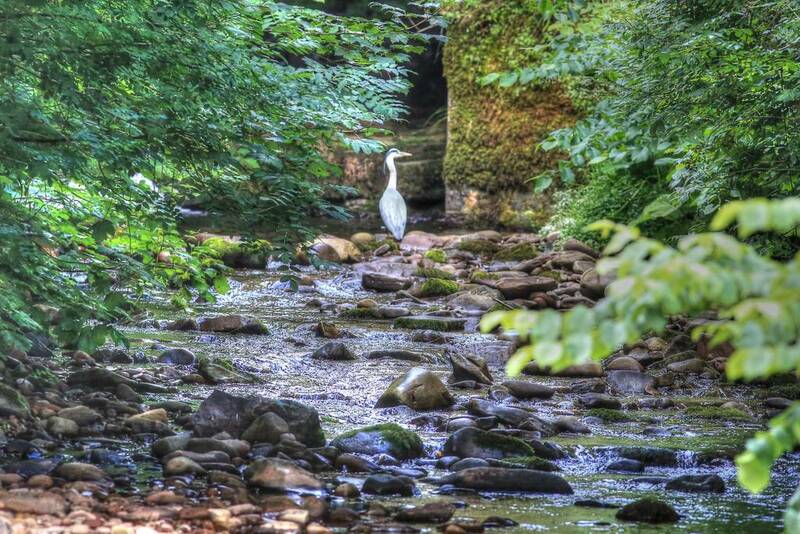 Watch herons and kingfishers fish outside, while in November see salmon leaping upstream, or perhaps the shy otter returning from a fishing trip in the Usk. 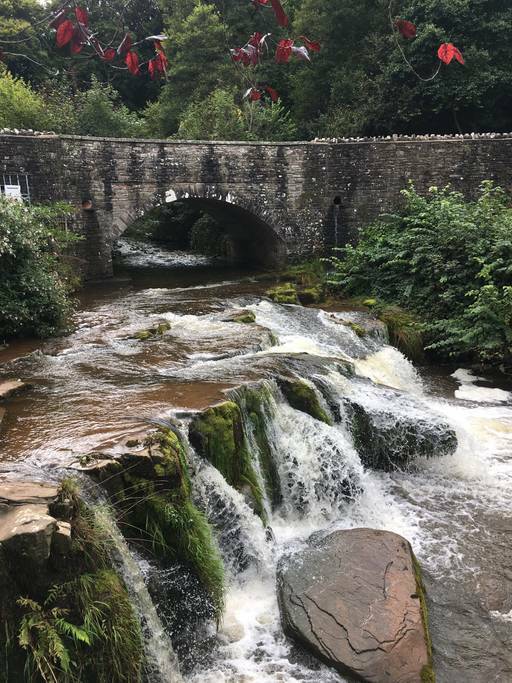 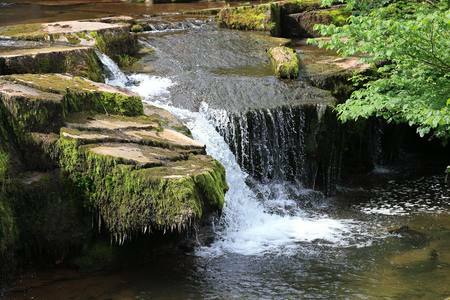 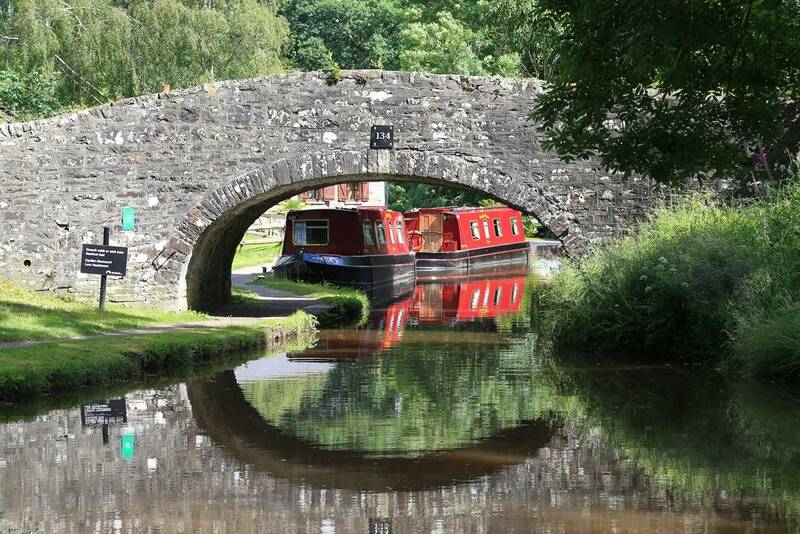 Experience complete relaxation in this enchanting location where you can enjoy exploring the Brecon Beacons, the Black Mountains, and pretty market towns of Hay on Wye, Brecon, Crickhowell and Abergavenny.